HOURS OF OPERATION – MONDAY THROUGH FRIDAY 7:30 A.M. – 4:00 P.M. 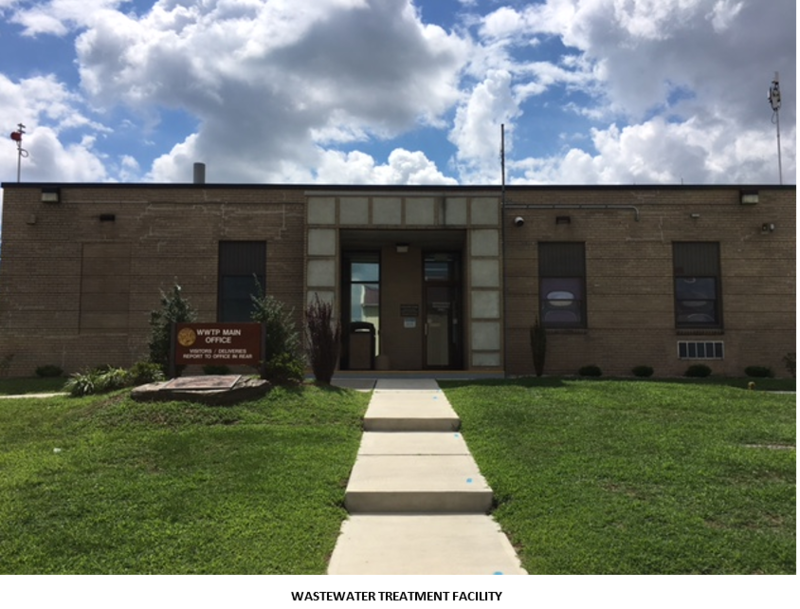 The Department of Water Works Wastewater Division is responsible for operating and maintaining the City’s wastewater treatment facility, and 46 remote pump stations. The wastewater facility operates under a National Discharge Elimination System (NPDES) permit issued by the Maryland Department of the Environment. The Wastewater plant is currently rated to 6.8 million gallons per day. Treated effluent is discharged into the Wicomico River. There is a dedicated team of 34 professionals that operate and maintain the facility and pump stations. Staff are trained and certified by the Maryland Department of the Environment. The wastewater staff also administer an industrial pretreatment program under mandate by the U.S. Environmental Protection Agency. There are presently seven significant industrial facilities in the City that have discharges regulated by the City. In addition pretreatment staff monitor other minor dischargers including restaurants, auto repair shops, laundries and car washes to check on maintenance of grease and oil separators. The wastewater plant was initially constructed in 1955 and has undergone several upgrades and expansion due to population growth and increasing environmental regulation. Currently the facility is in the process of being upgraded to an ENR rated facility (Enhanced Nitrogen Removal). At the completion of the $54 million dollar project this spring the plant will be rerated to 8.5 million gallons per day of capacity and be capable of removing over 1,283,000 pounds of nitrogen and 150,000 pounds of phosphorus nutrients annually to help restore the health of the River and Bay. The plant will also utilize ultraviolet light to disinfect the effluent instead of chlorine to protect downstream shell fisheries. The plant upgrade includes improvements in the handling of residual biosolids that result from treatment of the wastewater. An RDP post lime treatment will allow the facility to produce “Class A” biosolids resulting in the potential for more beneficial uses of biosolids. 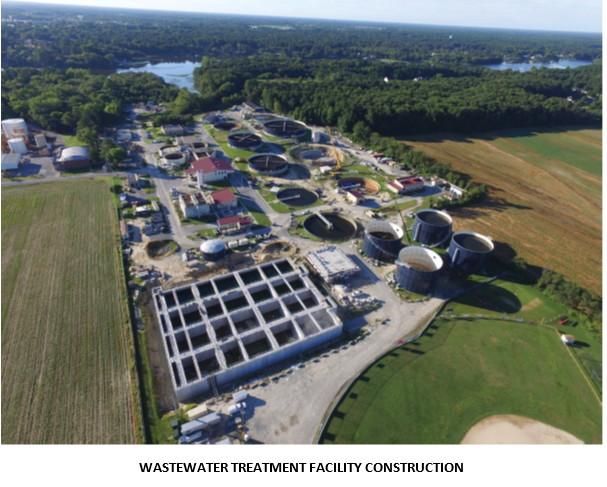 The Department of Water Works looks forward to the completion of this project and opportunity to contribute to the Sustainability of the City of Salisbury and contribution to the environment and Bay restoration on behalf of the citizens of Salisbury.